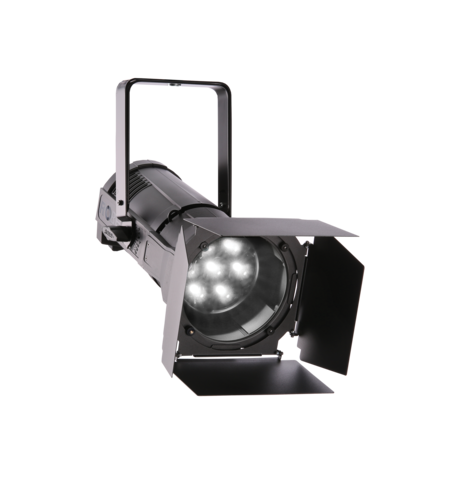 Events are diverse and eclectic in nature, requiring highly versatile lighting fixtures with easy control and installation. 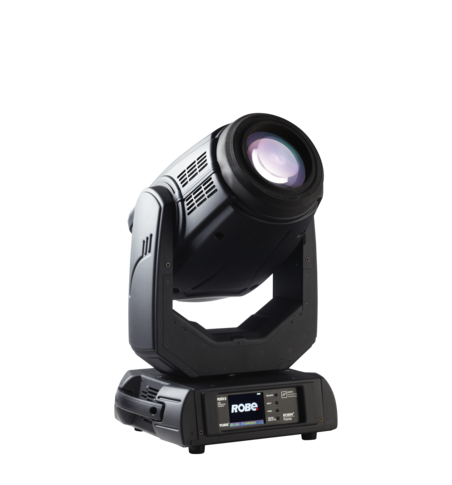 The available time for set-up is often critical and conditions tough, so high endurance products are a must. 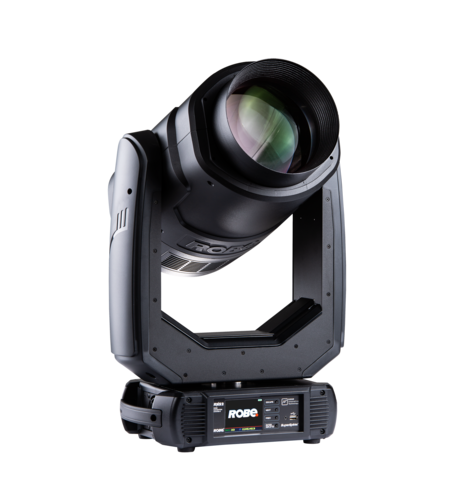 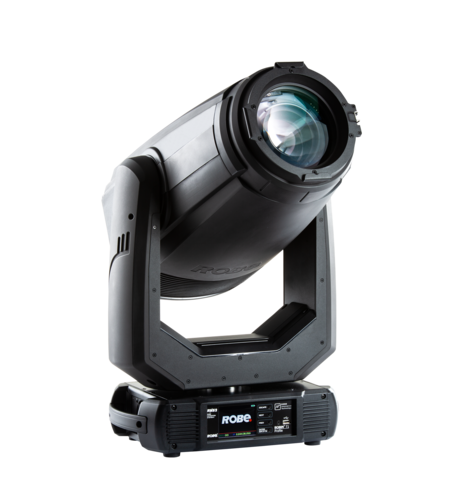 Robe fixtures are robust and quality engineered to produce great creative results in any environment. 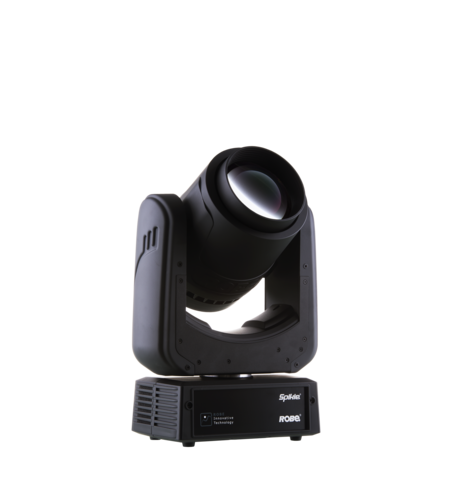 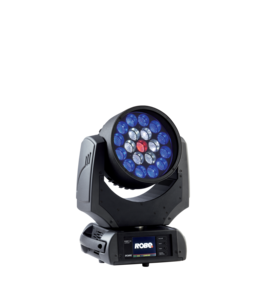 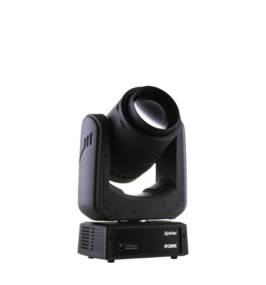 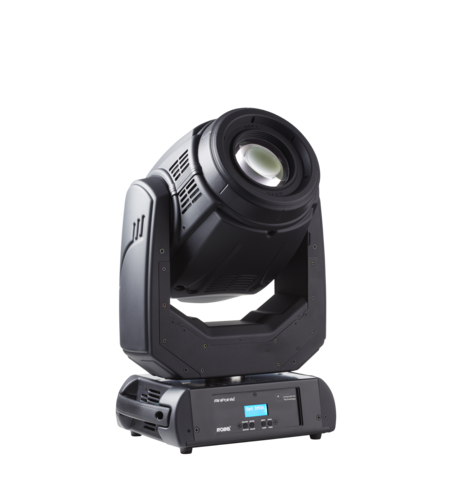 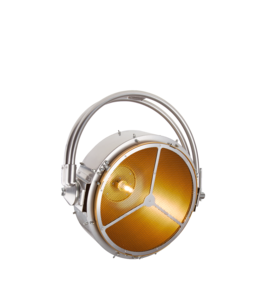 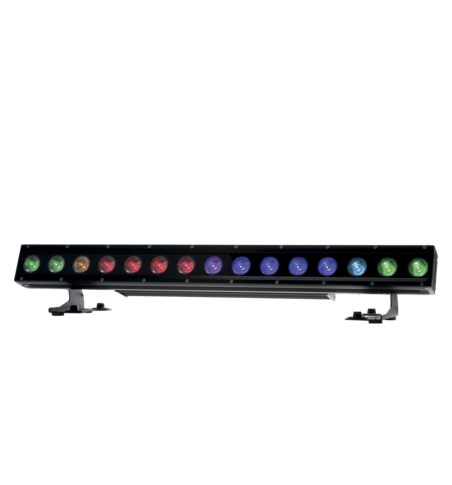 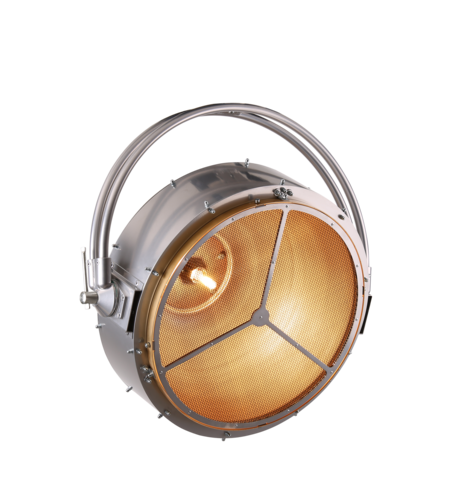 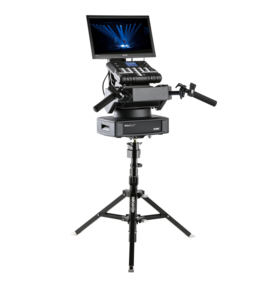 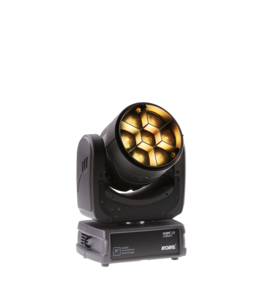 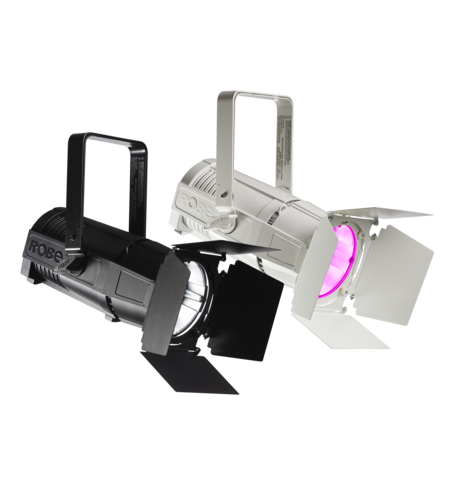 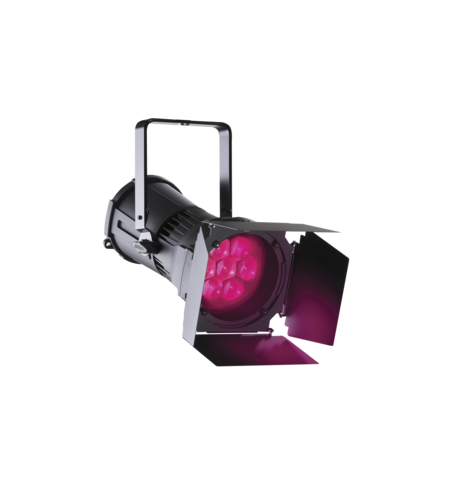 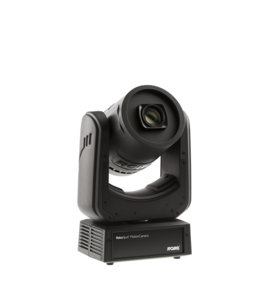 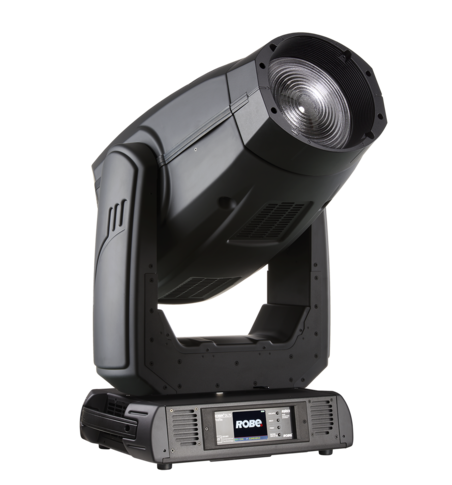 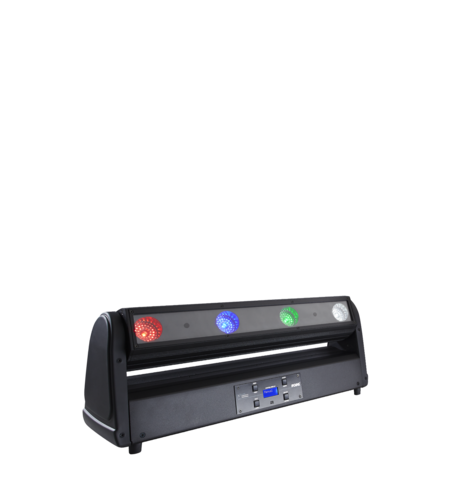 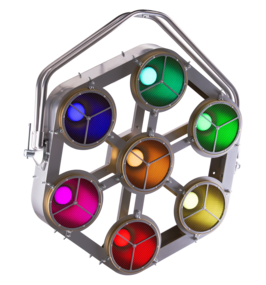 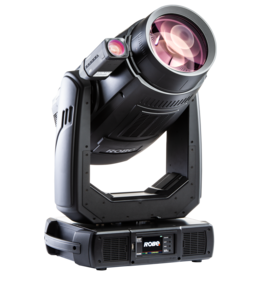 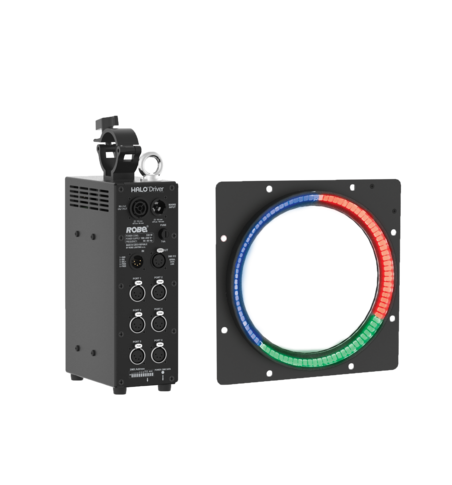 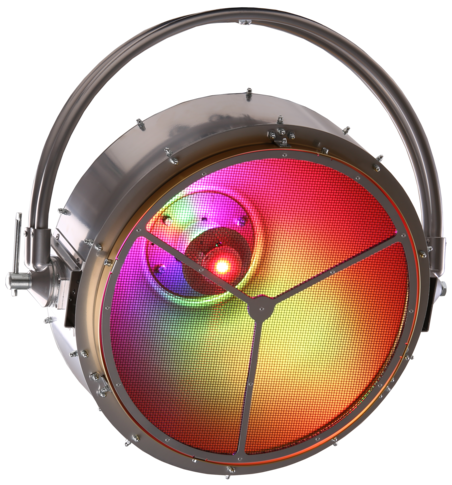 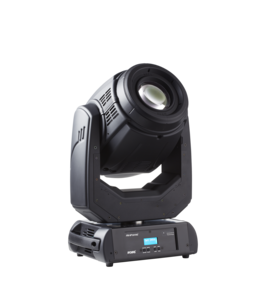 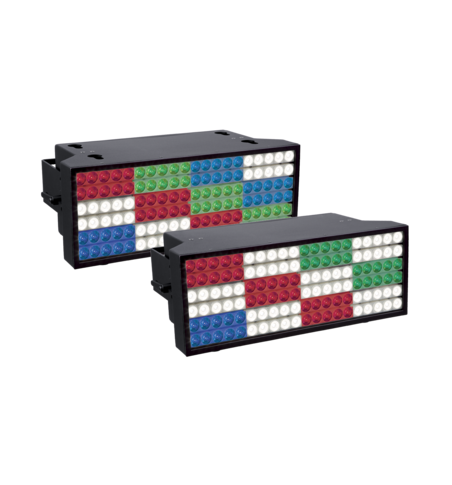 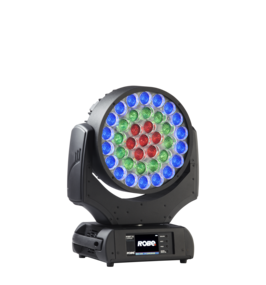 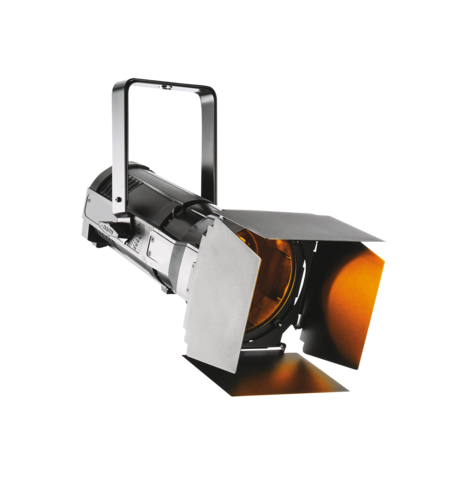 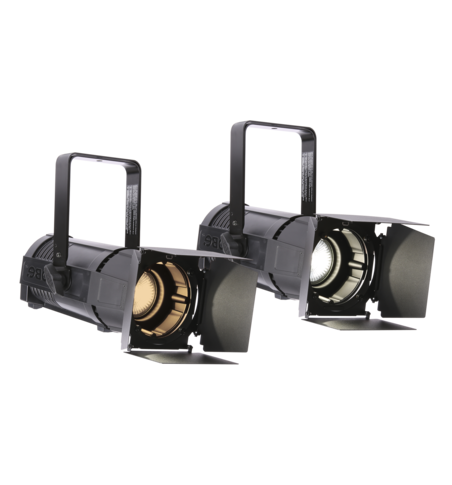 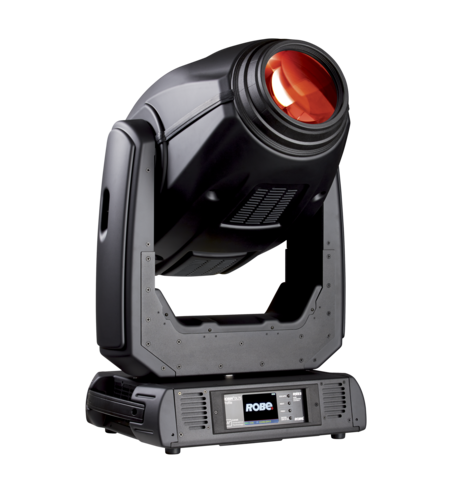 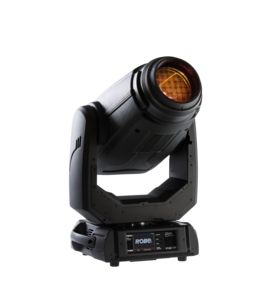 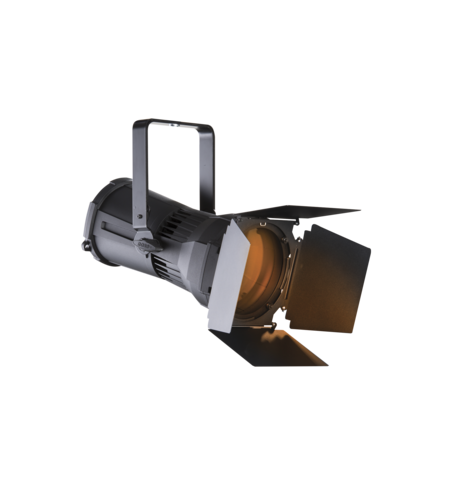 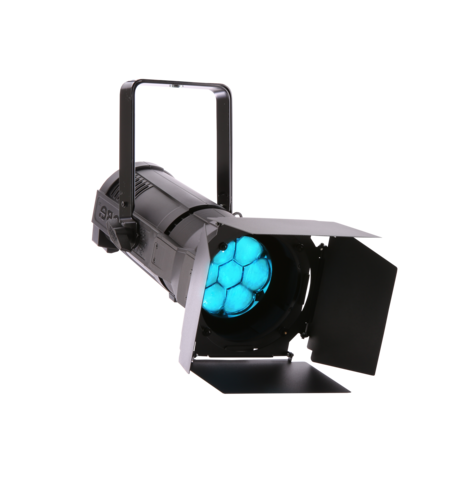 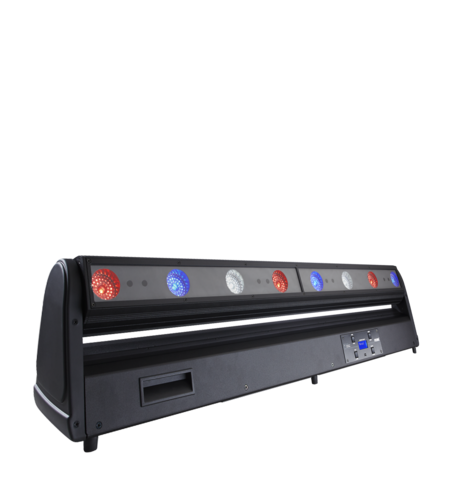 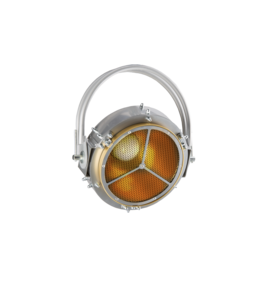 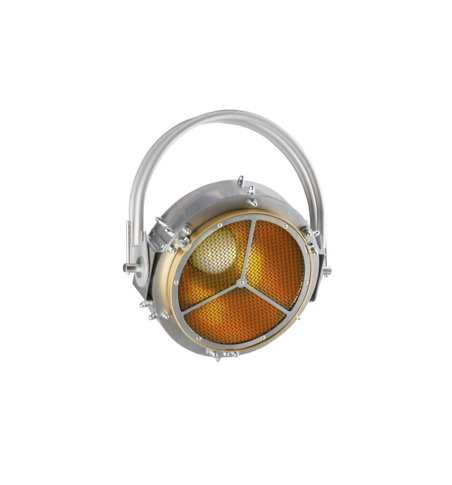 ‘Ease of use’ is key in this sector and in this category you can also find lighting fixtures that can be controlled by wireless DMX or without any cables at all, utilizing high performance batteries with long operating hours.